The Sycamore Drive-In Restaurant is celebrating 70 years in continuous operation! The Birthday Bash is this Saturday night, June 16th. It will be held from 6pm until 9pm at 282 Greenwood Ave., Bethel, CT.
Billy Michael and company will be performing some great music. 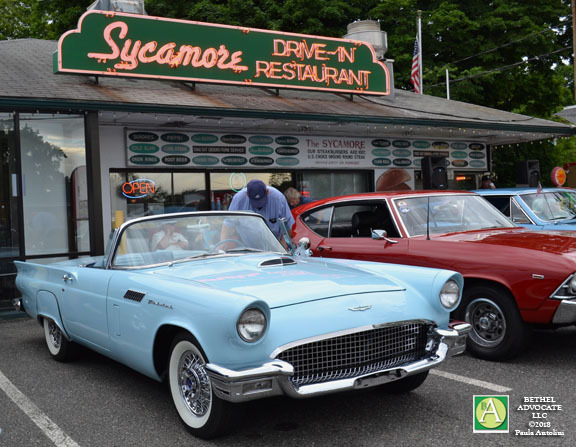 The Sycamore Drive-In Restaurant is a Connecticut landmark and is very proud to be a part of the greater community.